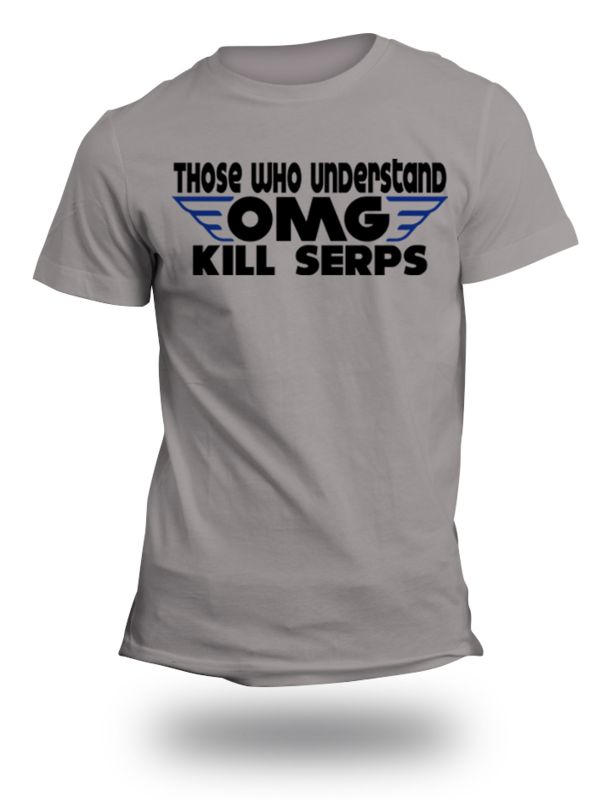 Those Who Understand OMG Kill Serps Wings TShirt. One For All The OMGers Out There Who Kill Serps On A Daily Basis. Like It? Share It, Buy It Put It On Wear It Out.